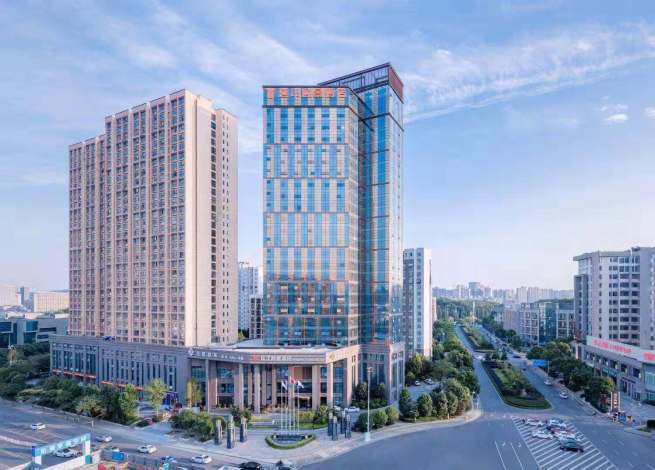 Opened in 2017, the Yannian Yijing Hotel is a great accommodation choice in Changsha. Boasting a convenient location, the hotel is just 13km from Changsha Railway Station and 36km from Huanghua International Airport. This hotel makes a great place to kick back and relax after a long day of sightseeing. This Changsha hotel offers parking on site. There's never a dull moment at this hotel, our guests indicate that the facilities are excellent. This hotel is particularly popular with those traveling on business. This hotel is consistently one of the most popular choices for travelers to Changsha.